Claim free Sweet Colours rose petals | FreebieFinder UK | Freebies, Samples, & Other Free Stuff. 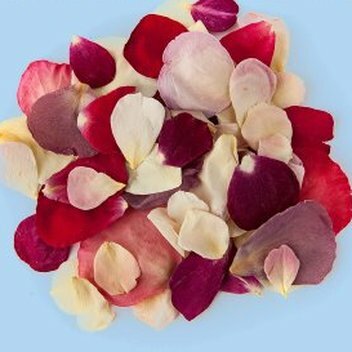 Sweet Colours the rose petal shop has a free sample service letting you get your hands on free rose petals and hydrangea petals. Avail of free rose petal samples on the Rose Petal Shop website.